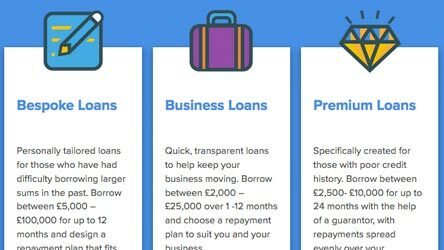 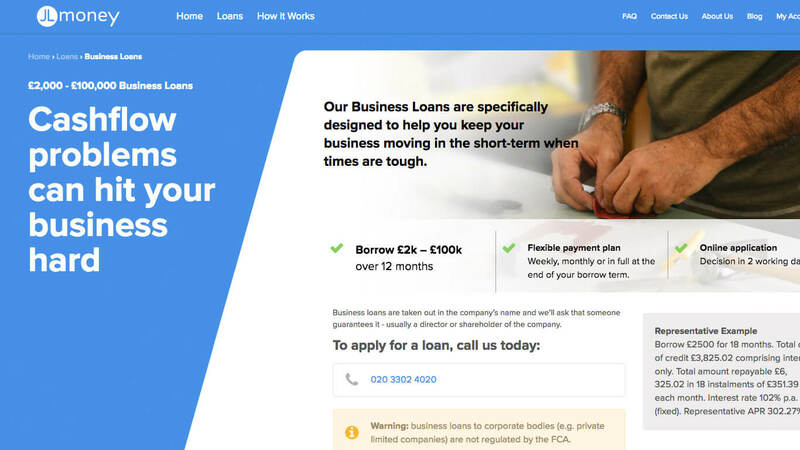 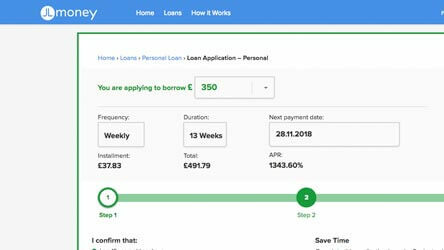 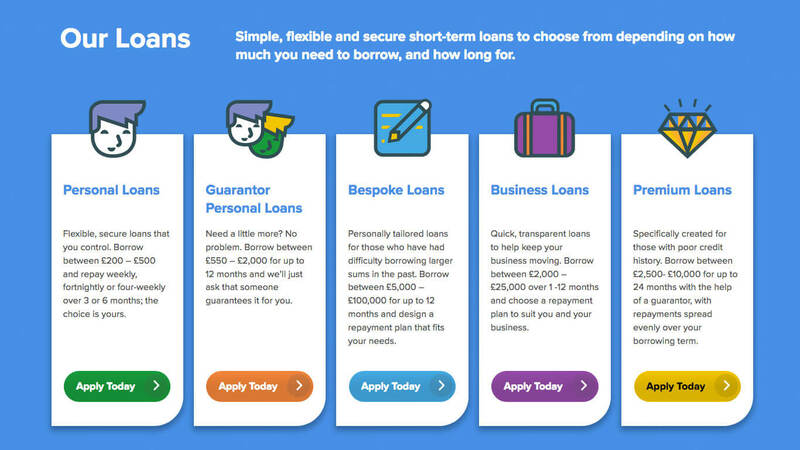 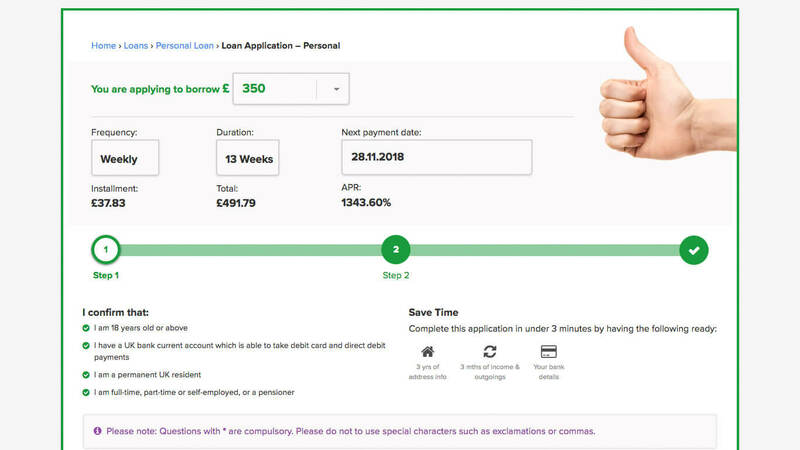 A newly designed loan process and secure platform leads to online applications achieving over £1,000,000 in online applications within 4 months of launch. 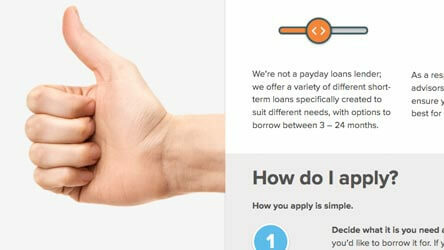 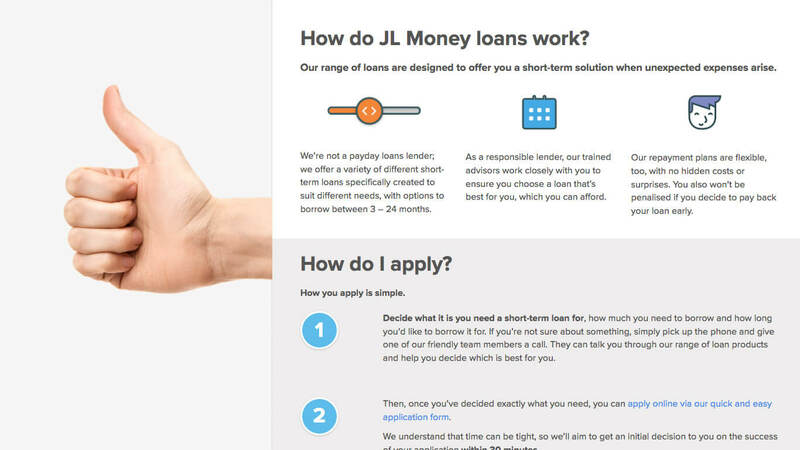 Established in 2004, JL money are a responsible money lender offering short term loans. 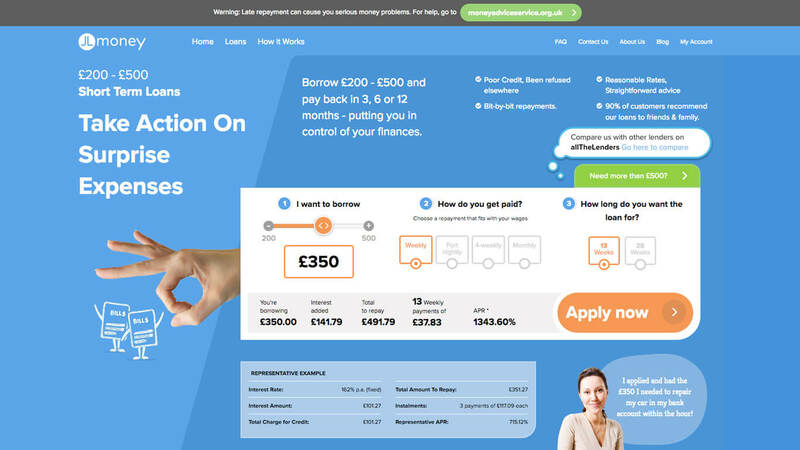 JL Money, a loans company wanted a complete overhaul of their existing website, replacing it with a responsive site that integrates with loan management software provider Anchor. 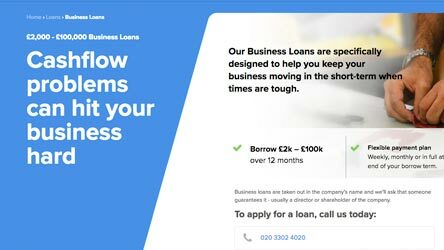 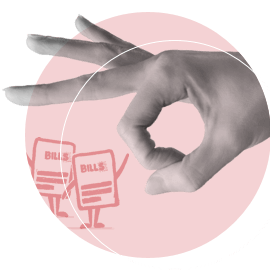 Their old site was losing customers at an alarming rate (80% bounce rate) so it was vital to the continuation and growth of their business that they had a platform which converted visitors into customers.